Our O‘ahu hālau observed its 25th anniversary on July 13, 2014. 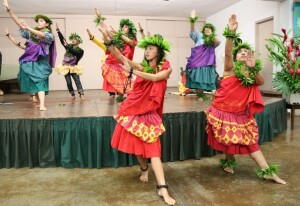 Featured were favorite kahiko and ‘auwana hula by keiki and makua classes. Most of these hulas come from Ka ‘Imiʻs shared repertoire. 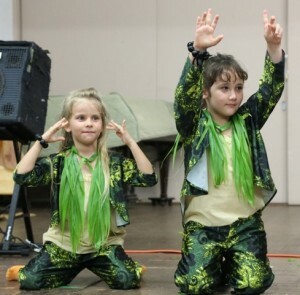 Others, such as the keikiʻs “Toad Song” and “Ūlili E”, and the mākuaʻs “Kaleohano” and “Alekoki”, were created by Hi‘ipoi. 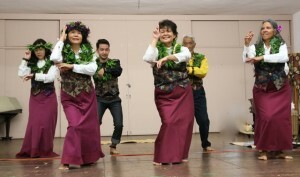 One of the joys of this year has been witnessing the pleasure and pride of older beginner adults who have always wanted to dance hula, but never did until this past year!